The Westminster Abbey is an Anglican Gothic church located next to the Westminster Palace and Big Ben and represents one of the most traditional places of the city of London. In this abbey have taken place coronations and monarchic burials of great importance and is one of those London places that you can not miss. It is important to note that the old abbey that existed before the present one was Romanesque in style and was built by Benedictine monks. More previous to the Romanesque abbey there was a kind of sanctuary according to many experts, but many others are denied, so it can not be determined if it is true or not. The main transformation of the Romanesque abbey to become the current Westminster Abbey took place in the eighteenth century when the two towers of the main entrance were added. 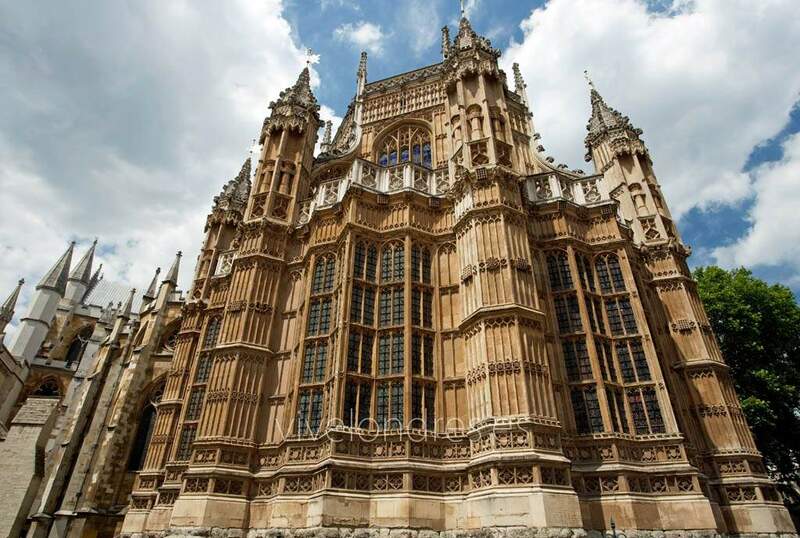 Within the Westminster Abbey visitors can see pieces of medieval architecture preserved today and placed in front of the tombs and mausoleums of the most important British personalities of each era. It really imposes the tomb zone and it is hard to believe that there are so many important people buried under the floor of this abbey. The tour, as happens in the Cathedral of San Pablo and other monuments, is done with the accompaniment of an audio guide that will detail the meaning of each element and each area of ​​the interior of the abbey. Collage Garden : is the oldest park in England and you'll love it. Throne of San Eduardo : it is the throne in which the members of the British monarchy are crowned by the Archbishop of Canterbury and is of medieval origin. Corner of the poets : one of the most emblematic areas of the abbey. Here are the tombs and mausoleums of characters such as Shakespeare or Charles Dickens. Lady Chapel : it is the most imposing chapel of all and in it you can see all the choir stalls since 1512. 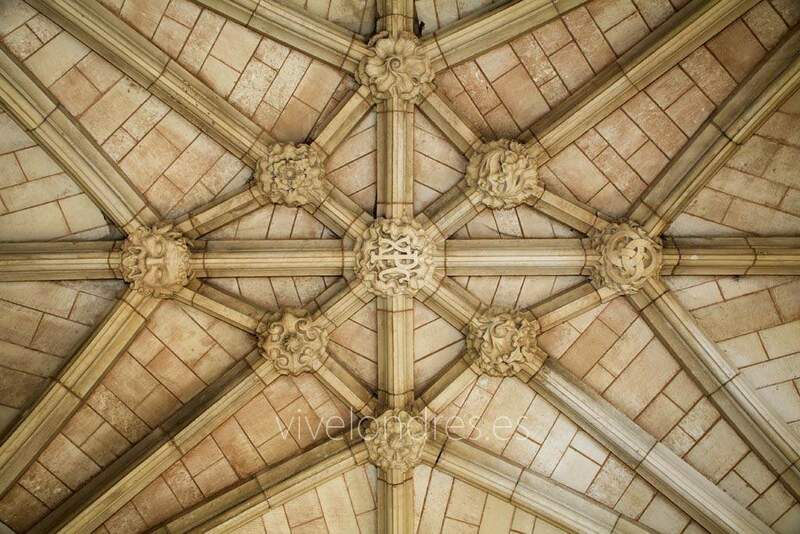 Also, if you look up at the ceiling you can see the importance of the architecture and the medieval decoration that is still calling us the attention to today. Finally, mention that there is an area within the abbey where there are tombs and mausoleums of children who belonged to the nobility but died very small. It's an area that really makes your hair stand on end. Also, you can not miss the Cloisters area , separate from the rest. Of course, as a recommendation we will tell you that visiting the Westminster Abbey without listening to the audio may be inappropriate because you will not understand the meaning of each zone or each decorative element very well. Make sure you enter without queues and a good price by booking online your tickets to the Abbey with audioguide included. 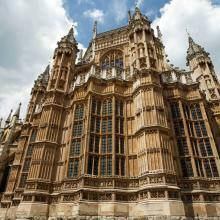 The Westminster Abbey is located right next to the palace that receives the same name and the nearest metro stop, worth the redundancy, is also called Westminster . - Monday, Tuesday, Thursday and Friday: from 9.30 a.m. to 4.30 p.m.
- Wednesday: from 9:30 a.m. to 7:00 p.m. 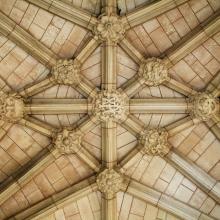 The Cloisters can be visited every day from 8 in the morning to 6 in the afternoon . Regarding the price, it is not a cheap monument to visit but it is really worth paying the entrance fee. Adults can access for 18 pounds , students and adults over 60 for 15 pounds, children 11 to 18 years pay 8 pounds and children under 11 are free, as well as owners of the London Pass .